BIG BROTHER is LOOKING at YOU, KID! 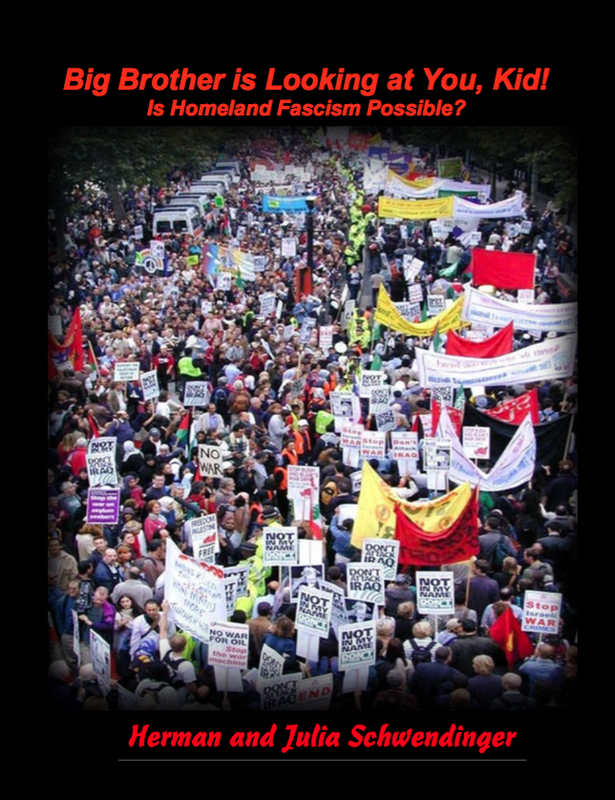 Is Homeland Fascism Possible?, by Herman & Julia Schwendinger. Thank you Herman & Julia for providing this text.